Our Medical Advisors are internationally respected Plastic Surgeons who specialize in Aesthetic & Reconstructive Breast Surgery. The Medical Advisors have the expertise and knowledge to provide specialist surgical advice on company projects such as in the development and usability of new devices. They also actively partake in medical education initiatives. Dr. Teitelbaum received his medical education at UCLA School of Medicine and he completed his surgical residency at Harvard. He is board certified in both Surgery and in Plastic Surgery, and is a member of nearly every national and international plastic surgery organization. Dr. Teitelbaum has given lectures on more than 130 topics of aesthetic plastic surgery on five continents, teaches at the world’s largest and most important aesthetic surgery meeting, has participated in multiple research trials, written book chapters and journal articles, and teaches final-year plastic surgery residents at UCLA. He is the 2016-2017 President of the Aesthetic Surgery Education and Research Foundation (ASERF), the research and education arm of the American Society for Aesthetic Plastic Surgery (ASAPS) whose mission is to advance the aesthetics field for the benefit of patients, physicians and the entire field of medicine. 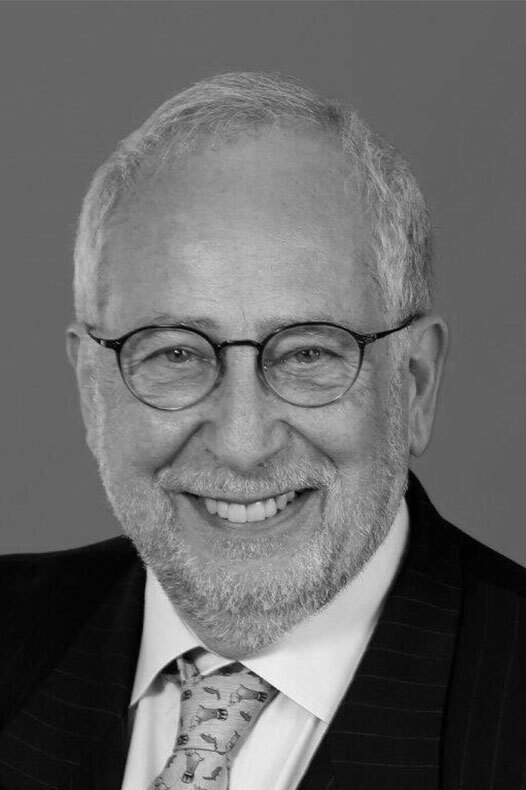 Dr. Teitelbaum holds leadership positions in the major plastic surgery societies including Treasurer and Legislative Committee Chair of the California Society of Plastic Surgeons, as well as Board Member of the Aesthetic Surgery Education and Research Foundation. He has advocated for the rights of plastic surgery patients on Capitol Hill, the state capital, and in front of the FDA. 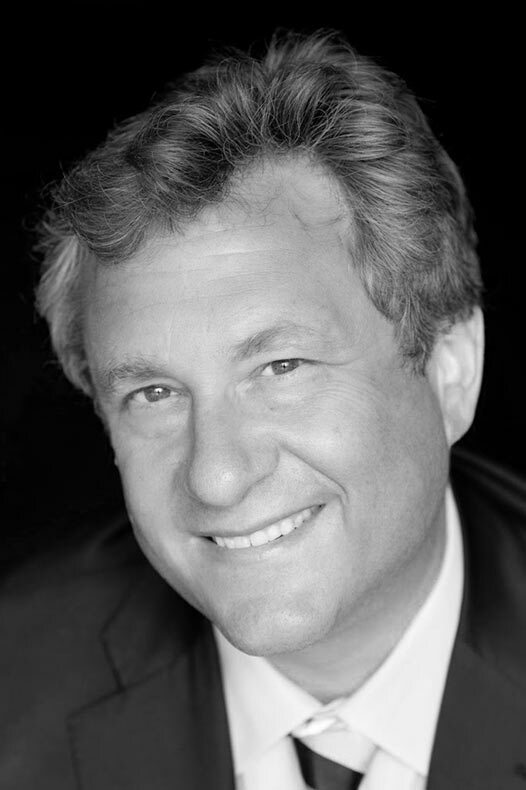 Dr. Michael Scheflan is ISAPS professor of Plastic Surgery, board certified by the American Board of Surgery and the American Board of Plastic Surgery. He is practicing in Tel Aviv Israel, where he served as the president of the Israel Society of Plastic Surgeons. Dr. Scheflan is the author of more than 150 publications, books and chapters on Breast Reconstruction, ADM and Tissue reinforcement, Breast Aesthetics, Breast implants, Fat grafting, Body Contouring, Facial rejuvenation. He is an honorary professor and member of several national and international societies and a frequent lecturer at meetings around the world. Dr. Scheflan is a recipient of many distringuished awards, among others Carl Moyer Award. (ABA 1978), James Barrett Brown Award (AAPS 1984), Raymond Villan award (ASAPS 1986, 1995), Malliniac lecture Award. (ASPS 2013) and Best international collaboration paper Award (PRS GO 2015). He is also recognized as a Breast Reconstruction leader ambassador (Alpheon 2015). Dr. Scheflan’s main fields of interest are Aesthetic and Reconstructive Breast Surgery, Facial Rejuvenation and Body Contouring, both through surgery and non-invasive techniques, and the clinical use of Adipose Derived Stem Cells. Dr. Per Hedén is an Associate Professor of Plastic Surgery at Karolinska Institutet in Stockholm. Sweden. 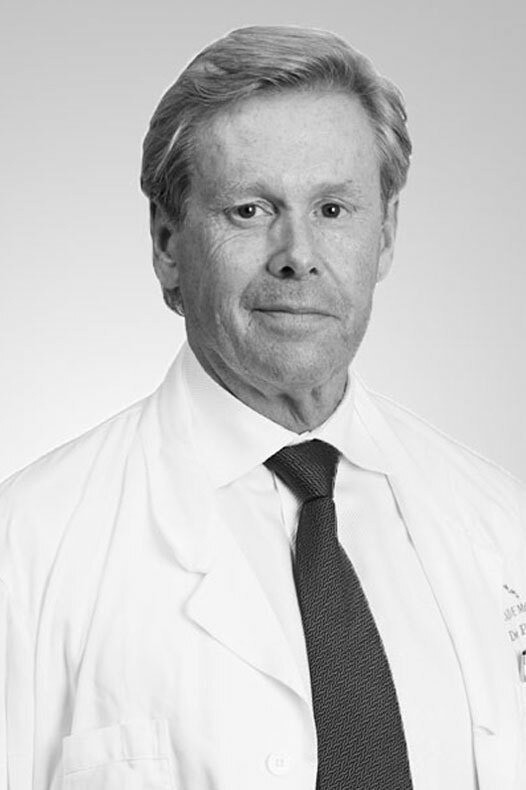 He was the pioneer in establishing microsurgical procedures in the Stockholm region in the beginning of the 1980´s and has still a profound interest in reconstructive surgery and a special interest in facial paralysis reanimations. Dr Hedén is also the Founder and Head of Akademikliniken, which is now Europe’s largest private hospital exclusively for plastic surgery: The main hospital in Stockholm has 9 operating theaters and thirtyfour overnight beds. Akademikliniken also have several smaller hospitals in Copenhagen, Malmoe , Gothenburg and Oslo. In addition to this a number of outpatient “ Walk in Clinics” are scattered throughout the Nordic countries. In total Akademikliniken today has 22 different units staffed by tventytwo plastic surgeons, along with anesthesiologists and nurses. Skin therapy department,s with skin therapists and dermatologist, are also part of the hospital group. More than 5000 surgical procedures are performed at Akademikliniken in Stockholm alone every year.. In addition to this more than 50.000 non-surgical procedures are performed each year. © Copyright 2018 | Establishment Labs S.A. | All rights reserved.